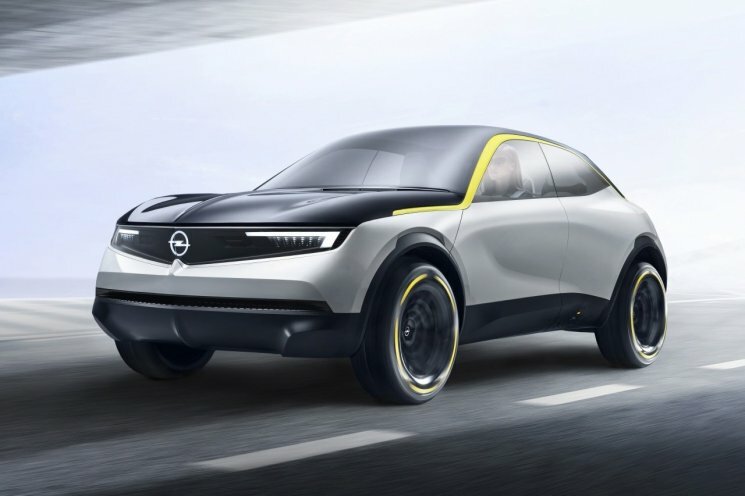 As we all know with Opel, a German automotive brand has been purchased by PSA Group from Genaral Motors, and recently they released a new concept car named the GT X Experimental, an electric SUV declared as a vision or direction for their electric-powered vehicles development in the future. The GT X Experimental is an electric car concept with a crossover coupe design and at first glance is similar in design to the Adam Opel. Although similar it does not mean that the GT X Experimental concept does not have a distinctive feature, and the most obvious is the LED matrix headlhights that seem to blend with its grill section. And then the shape of the yellow colored line pull is also similar to the red line one that was on the Opel GT Concept debuted in 2016. 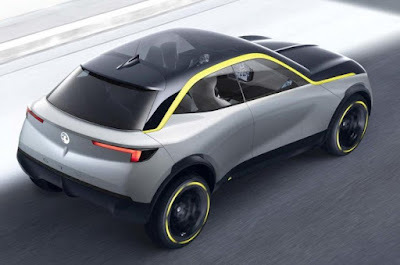 These SUV concept embodies Opel's values ​​and vision and provides a glimpse into the future of the Opel model, as the company said in an official statement. And the company has announced that it will further refine its profile during the strategic PACE presentation in November last year, and the GT X Experimental concept is the first tangible result of the process. "Our Concept Brand shows how these values ​​will live in our products in the future. Our engineering and design team has implemented them very well on the GT X Experimental. This gives a clear picture of how we at Opel see the future mobility," said CEO of Opel, Michael Lohscheller. And the future of Opel, he said, wants to remain anchored in the most modern and positive expression of German roots. Opel "New Germanness" takes the best of traditional German values, technical excellence, original appeal for well-run machines, focus on function, quality and reliability. It combines German engineering, precision and quality with visionary innovation to give an idea of ​​how the Opel car in the mid-2020s, namely brave, pure in appearance, but very adaptable and customer-centric. The posture of GT X Experimental has a length dimensions of 4,063 meters, width 1,830 meters, height including antenna 1,528 meters, and wheelbase 2,625 meters. The SUV is the most popular model on the market today and then Opel makes the GT X Experimental more attractive to consumers at large. For this reason, Opel makes an SUV that is more efficient than it already is. That's why the GT X Experimental concept car is built on a lightweight architecture, and is equipped with 17-inch wheels that visually look much bigger from its body, so as to maximize comfort and attractiveness. The GT X Experimental has a four-seat configuration with a minimalist interior, which is a characteristic of the electric concept cars in general. Then in front of the driver's seat there is a steering wheel with a size not too large, which is accompanied by a wide digital instrument and integrated with the infotainment system. This crossover coupe styled vehicle has a sporty design and is equipped with suicide door-types on both sides. 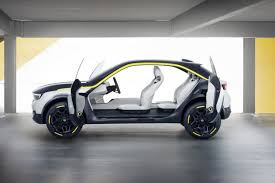 Unfortunately, there has been no leak about the technical specifications of this GT X Experimental but as quoted from Carscoops, this electric car concept estimated uses a latest generation lithium-ion batteries with a capacity of 50 kWh and already supports inductive charging system. No wonder, if this car is capable of producing more than 200 hp of power and able to roam as far as 250 miles in a single fully battery charges.